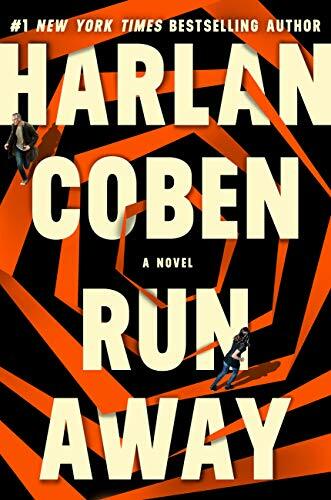 Harlan Coben's fans have been waiting impatiently for a new suspense novel from Coben since 2017's Don't Let Go, and all their wishes came true this week with the March 19 release of Run Away. The phrase "twisty thriller" is in danger of being overused (and look, I just used it again! ), but Run Away is filled to the brim with secrets galore, serpentine plot threads, and characters who stare into darkness and then dare to do it again. 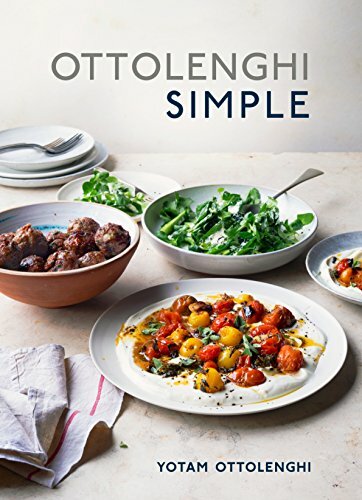 I’m not a chef and I don’t read cookbooks, so why do I love Chef Yotam Ottolenghi’s work? Tasty, simple to prepare (per the title), and original, I keep paging through the wonderful photographs muttering two things: "Oh man, I want to try this" and "Oh man, even I can make this." Starting with Happiness Project, I’ve been a Gretchen Rubin fan. 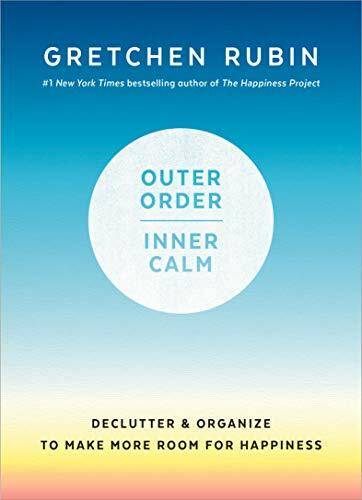 Her latest, Outer Order, Inner Calm is perfect for me because I have neither! The book is loaded with practical solutions and impeccable research. Rubin is also a fine writer, and her enthusiasm for improving lives is contagious. 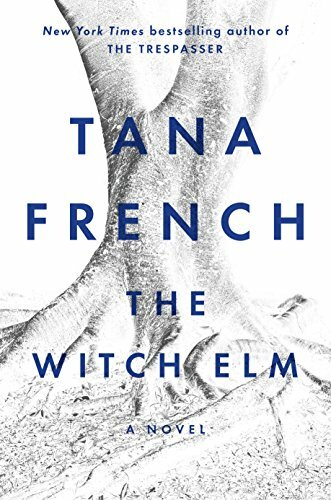 If you haven’t discovered the crime fiction of Tana French, you’re missing out. Her novels are beautifully written and compelling. The Witch Elm is a stand-alone thriller about a happy-go-lucky man named Toby whose life is turned upside down by what he thinks is a random attack. Enjoy!